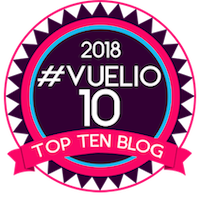 I'm just back from a long weekend in Edinburgh at the invitation of several brands and I'll be writing about some of them here on the blog over the coming days. My first feature is about menswear brand, Kestin Hare who I first came across some 4 years ago as he launched his own brand after a long career in menswear, including as Head of Design for Nigel Cabourn. 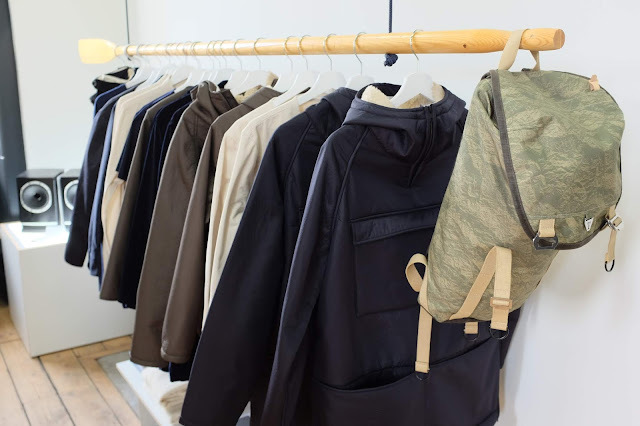 Like Cabourn, Hare is a supporter of British manufacture. His clothes have a strong classic influence, but also draw on modern Japanese and European designs. 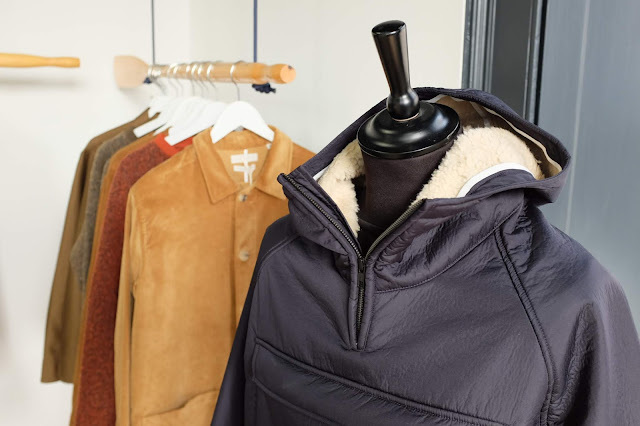 When I visited recently they had just visited an archive of mountaineering clothes and equipment for inspiration, so the sources of their designs are wide-ranging. 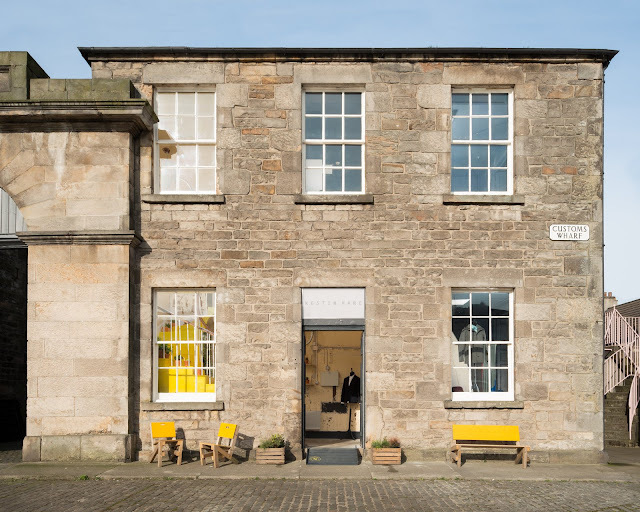 I saw Kestin Hare's Edinburgh store during my recent trip to that beautiful city. Located dockside in Leith in the old Cruiser Store in Custom Lane (see top image above), this is one of two shops, the other being in Shoreditch, London. There's also a strong online presence (link below). I tried on some of the clothes, like what I saw and will be wearing more. I often find that, once I've tried them on, I like clothes that I'm not immediately drawn to on the peg. The lesson is to experiment, whether or not you're feeling adventurous. 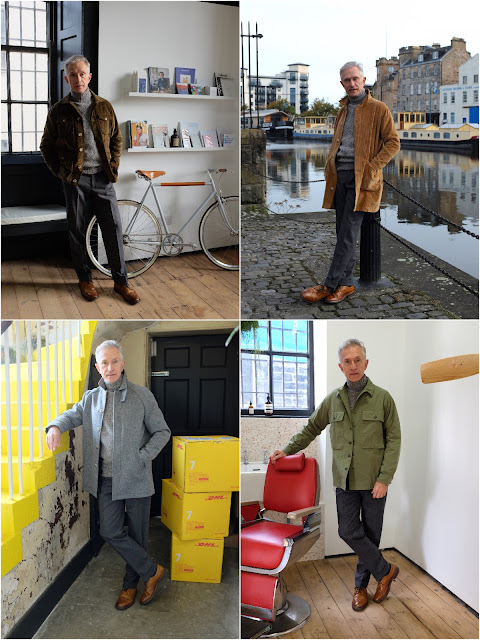 I loved the corduroy store coat (image above) and British-made knitwear and coats based on Marton Mills wool and Brisbane Moss corduroy (both British manufacturers). 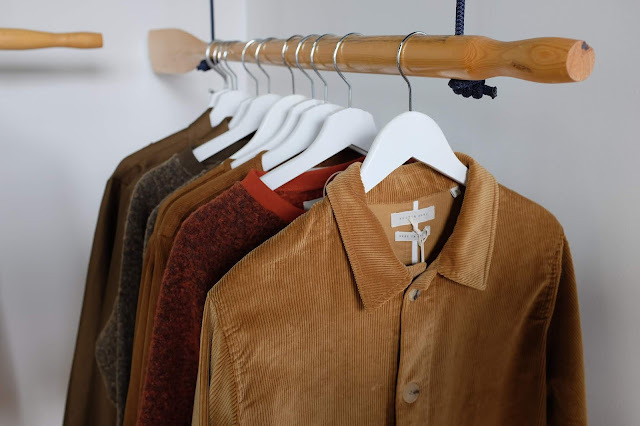 These and garments made from thornproof cloth, Borg fleece and reversed Fair Isle knits in comfortable fits come in natural outdoor tones, reflecting the Highland bothy theme of the autumn/winter collection. 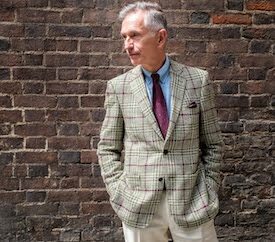 I've made it a mission to explore casual styles to move away from a very tailored look and Kestin Hare has provided inspiration with this - look out for more on my Instagram account. 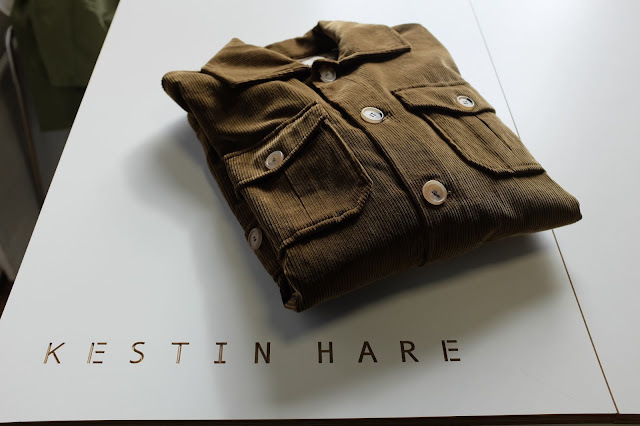 You can find Kestin Hare's designs, many British-made, at Kestin Hare. Thank you for this article. I was unfamiliar with Kestin Hare, but I like what they’re doing. I also wanted to say that I, for one, appreciate your moving to the more casual style. That is what I wear the majority of the time.